Chairperson: Brendan Lenihan is Managing Director of Navigo Consulting which specialises in strategy, business planning, governance and change. He holds a Bachelor of Commerce degree from UCC and a Diploma in Professional Accounting from UCD. 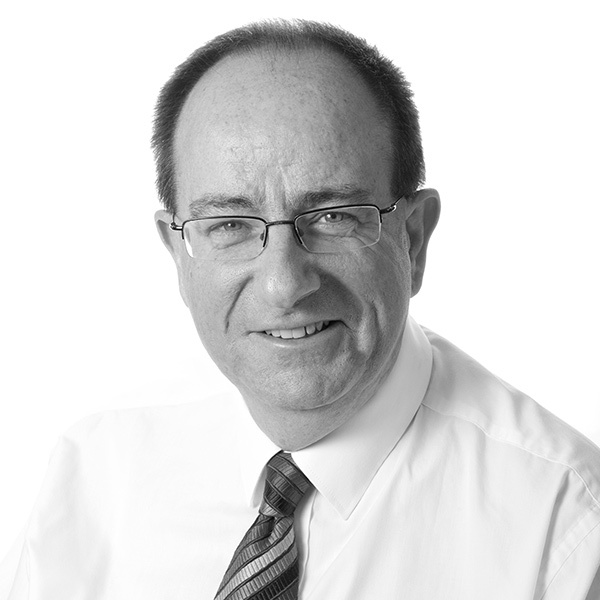 Brendan is a Chartered Accountant and a former President of Institute of Chartered Accountants in Ireland. During his career, he has also held a number of executive roles in industry including as Group Finance Director for a multinational property company. 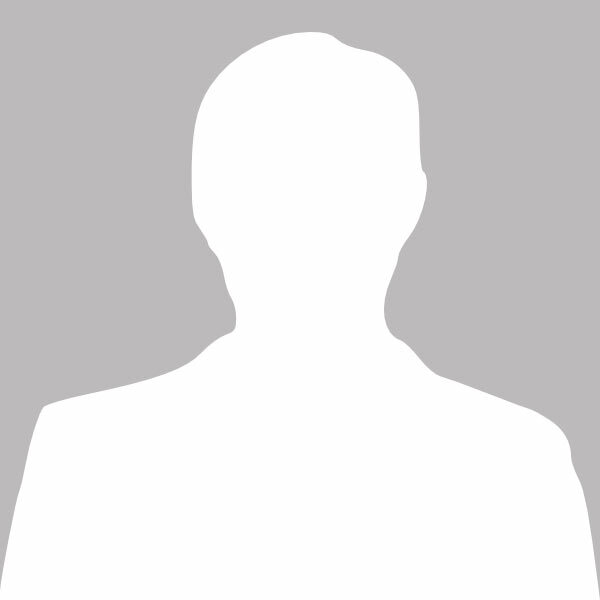 Prior to this, he was a Partner with Andersen Business Consulting, with whom he worked in Ireland and the US, leaving to create his own consulting practice. He lives in Ovens Co. Cork with his wife and three young sons. Ann-Marie O’Sullivan, BComm, FPRII, MMII, MIoD. A communications professional since 1988, Ann-Marie provides strategic communications counsel to large and small organisations across the country in a broad spectrum of industry sectors. Ann-Marie graduated from UCC in 1988 with an honours BComm. degree, majoring in management and marketing. She is a Fellow of the Public Relations Institute of Ireland (FPRII), a member of the Marketing Institute of Ireland (MMII) and a member of the Institute of Directors (MIoD). In 2015 Ann-Marie established AM O’Sullivan PR, a strategic communications consultancy headquartered in Cork. AM O’Sullivan PR Ltd. is a member of the Public Relations Consultants Association (PRCA) Ireland and Cork Chamber. 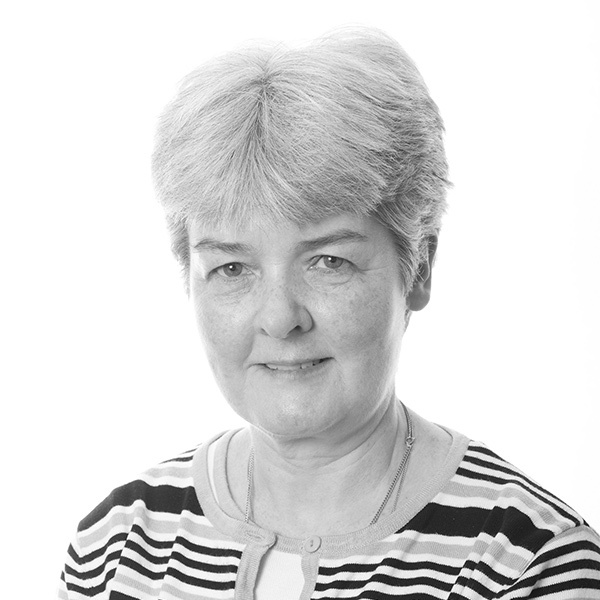 Ann-Marie has been a Board member of Good Shepherd Cork since 2008. She has a long-standing interest in social justice and has previously provided communications and fund-raising support for Cork Simon and Focus Ireland. Paddy Caffrey grew up in Donegal, went to St Columb’s College, Derry, then UCD and worked with ESB in Dublin for 5 years before moving to Cork. Paddy worked at Pfizer at their manufacturing facilities at Ringaskiddy, Co Cork for 30 years, his final 10 years as Managing Director. 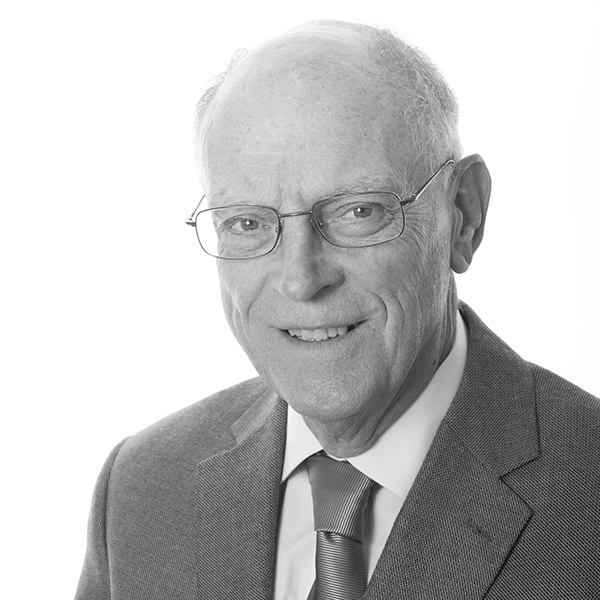 Retiring early, Paddy undertook several mentoring projects; was Chair of Governing Body at CIT (2006 to 2011); President of Engineers Ireland (2004/2005); and is currently Chairman at Seabrook Technology and a board member of Bon Secours Health System. 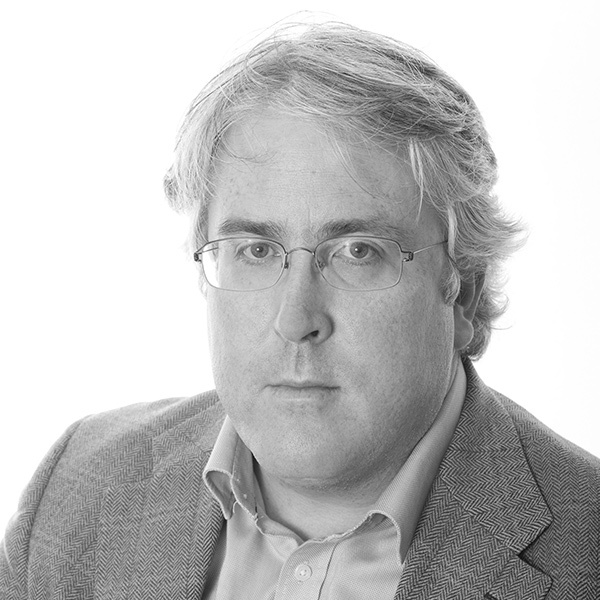 Garvan Corkery is a practicing barrister and an accredited mediator. He has been a director of Good Shepherd Cork since 2009, and served as chairman of the board for a four-year term to 2015. Sr. Ethna McDermott, a native of Derry, has served on the board of Good Shepherd Cork since beginning her mandate as province leader of the Congregation of Our Lady of Charity of the Good Shepherd (Good Shepherd Sisters) in July 2014. She holds a Bachelor’s degree in Education and a Master’s degree in Pastoral Leadership. She has many years’ experience of ministry to women and children in various services, including parish work, ministry to women in prostitution and anti-trafficking work. She has spent a total of 13 years as a missionary in the Czech Republic and has served as Congregational Secretary from 2004 to 2010. 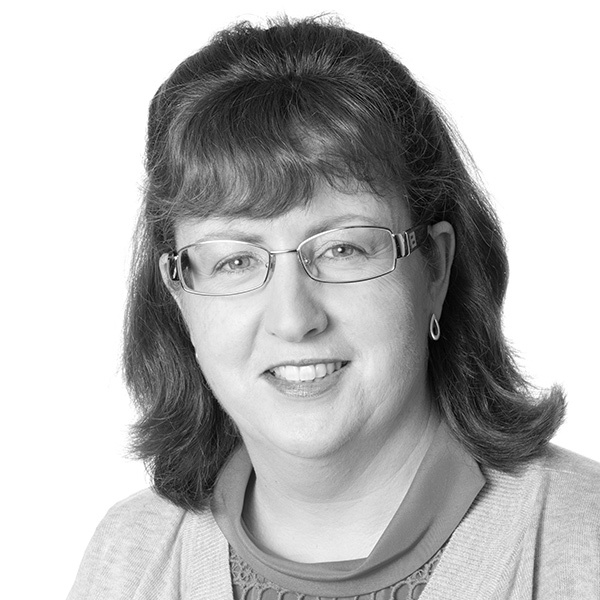 Deirde Carwood, is a partner in Forensic Services in Deloitte Ireland. 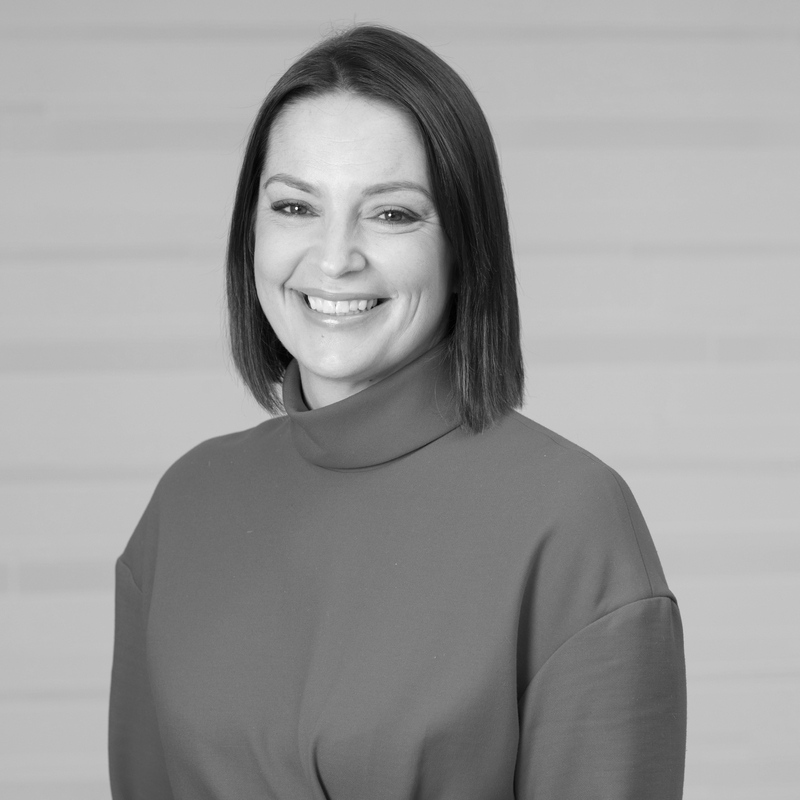 She is a senior forensic accountant with over 20 years’ experience in developing and leading financial crime solutions in the areas of fraud investigations, bribery, corruption and money laundering. Deirdre has led many large high profile investigations in Ireland and overseas and has been involved in numerous commercial disputes in the Commercial and High Courts in Ireland. Deirdre also lectures on topics including forensic accounting, white-collar crime prevention and anti-bribery & corruption for Chartered Accountants Ireland and the Institute of Banking Ireland. Deirdre has acted as a mentor for Social Entrepreneurs Ireland. She holds a BA in Accounting and Finance and a Masters of Business Studies in Accounting from Dublin City University. She lives in Cork with her husband and three children.